Walker issued a preliminary injunction that directs Scott’s chief elections official, Secretary of State Ken Detzner, to tell all 67 counties that they can use campus buildings for early voting this fall. Detzner has until Friday to tell the judge he will obey. Read the controversial  opinion here. His 40-page decision said the state’s policy had the effect of creating “a secondary class of voters” — college students — who can’t vote early in locations where they work, study and live. The judge’s order, five weeks before a statewide primary election, is sure to prompt some counties to shuffle their list of early voting sites to include on campus buildings that up to now have been prohibited. The judge noted the growing popularity of early voting in the nation’s third-largest state and that nearly 830,000 students were enrolled at state colleges and universities in 2016, that more than a fourth of the people who voted in 2016 were under age 30, and that early voting is especially popular among college students. [T]he court also applied a Twenty-Sixth Amendment analysis, finding that the Secretary of State’s opinion barring college campus locations as early voting sites was pretexual discrimination in voting on the basis of age. 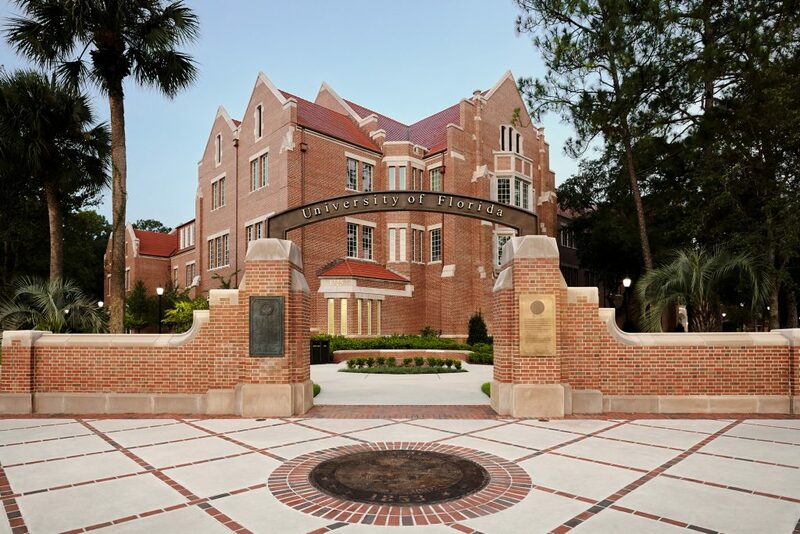 Be the first to comment on "Court Ruling Opens Door to On-Campus Early Voting in Florida"